All at The Old Vic are deeply dismayed to hear the allegations levied against Kevin Spacey, who was Artistic Director from 2004–2015. 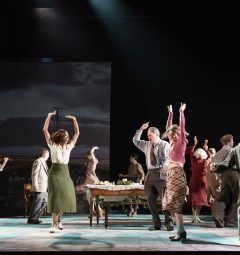 Inappropriate behaviour by anyone working at The Old Vic is completely unacceptable. These are allegations that we take incredibly seriously as an institution. 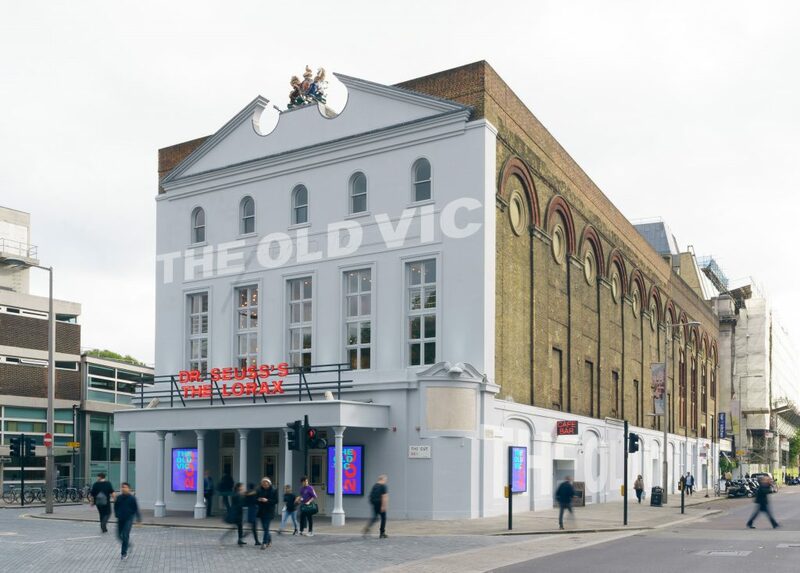 Whilst we are not currently in a position to comment on specifics of what may have taken place in the past, we want to re-emphasise that anyone who has concerns about this matter should come forward and share this with us on confidential@oldvictheatre.com. We will investigate the complaints with our external advisers. We will be reviewing the outcome of the investigation and where we can improve our procedures we will do so. Since we established this confidential line of communication, we are already seeing the great benefits of the new policy of openness and the safe sharing of information. 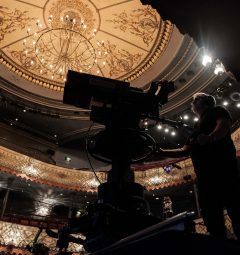 At The Old Vic, we aim to foster a safe and supportive environment without prejudice, harassment or bullying of any sort, at any level, as set out in our joint statement with the theatre industry on 23 October. We want our employees to feel confident, valued and proud to be part of The Old Vic family. Any behaviour we become aware of which contravenes these goals will not be tolerated. We are committed to taking an active role in resolving this problem for the current and next generation of theatre-makers.